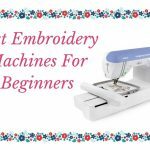 For most of the people with a passion for sewing, this skill is not only a perfect hobby but also it can be a mode of business. 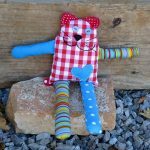 Usually, they use their bare hands to manually sew or use a sewing machine to help with the sewing project. Working out using fabric is far different if you’re tailoring leather. Cut out and processed from an animal skin, this is where a leather was derived and it typically has a rough surface and sturdy structure. It is challenging to sew leather manually so the best choice to do is to sew it using a machine and some tools. Sewing machines have the greater capacity to create needle holes to the leather and sew it repeatedly. 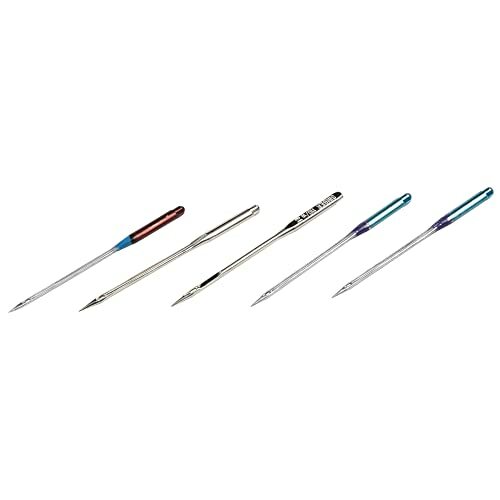 However, sometimes the needles become brittle when you’re sewing leather, so it is better to pick a thick and quality needle best for leather materials. 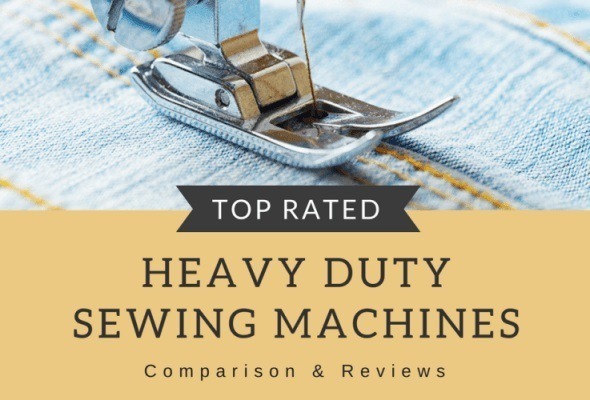 Before you begin sewing leather, make sure to prepare all of the necessary tools because you will definitely utilize these tools for cutting, inserting holes, and pattern making. 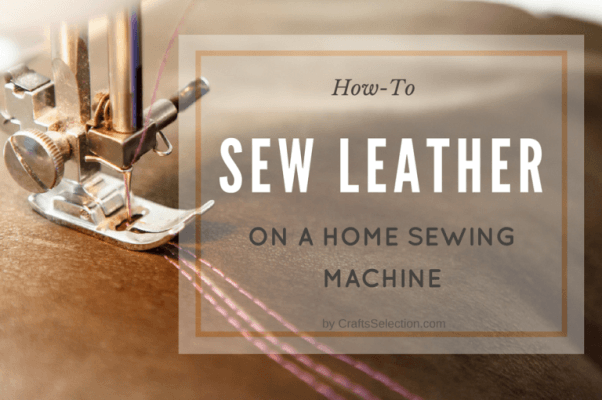 To know more about the details on how to sew leather on a home sewing machine, consider these 9 basic steps as your guide. Sewing leather is a bit difficult than tailoring normal fabrics because you’re using a variety of tools and techniques on how to sew it properly. Remember, leather is thicker than an ordinary textile which makes it perplexing to do it. 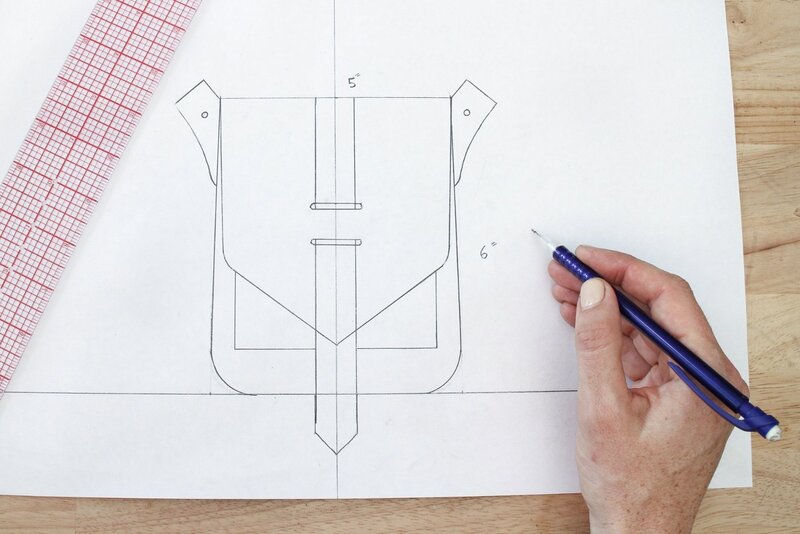 Follow these basic start-ups in sewing leather. Inspect your leather first if it has any imperfections and makes sure to choose leather with a smooth surface. The quality of your needle project depends on the finest primary material that you have. There are various types of leather that include pigmented, aniline, semi-aniline, nubuck, faux, and suede leathers. 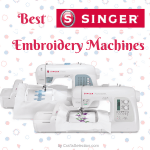 You can freely choose among these types of leathers for your needlework project and you should consider the durability of your tools that will comprise with the leather. Tracing a pattern where to cut and sew your leather is important as a key step in starting your leather tapestry. The available tools that you can use for the tracing include press knives, rotary cutter, Stanley knife, clicking press, cardboard patterns, or a tracing pen. By tracing the portion of the leather, cut out the patterns unnecessary for the needlework project. Also, make sure to properly trace the patterns on the other fabric so that it will not cause any markings on the leather. Actually, you can do this step before or after Step 2. When pressing the leather, it has to be flat and must be able to fit under the presser foot so that when you run the stitches, the feed dog and needle can sew the leather smoothly. There are many ways on how to press the leather including clipping the fabric or use some adhesives for a temporary hold for efficient sewing. 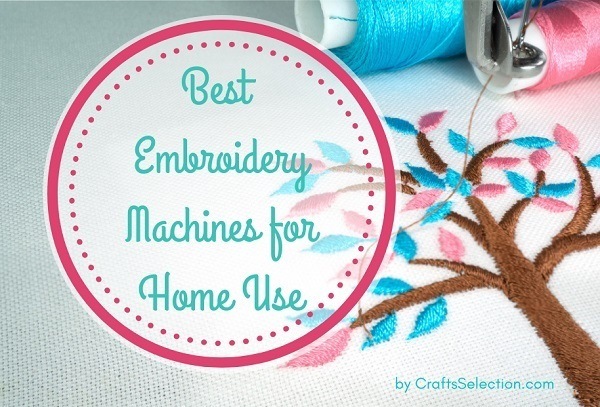 Needles vary depending on their usage and compatibility with the sewing machine that you use. In textiles, thin needles are the appropriate sewing tools to utilize whereas if you’re dealing with leathers, you have to use a thicker needle so that it can penetrate into the leather. 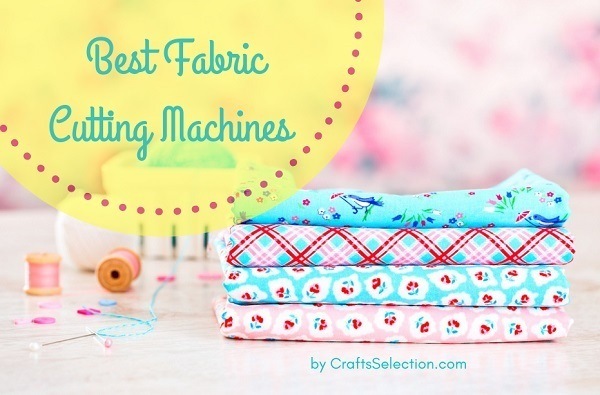 In addition, you should choose a durable needle to avoid being bent and so that the sewing would not interfere. You may also check this link to see what needle to use for your leather material. 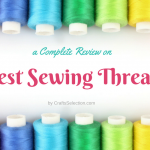 Choosing the best sewing thread for leather, you have to consider the thickness of your leather and durability of your thread to tailor the latter material. Use nylon or polyester thread since these threads are made from tough fibrous materials and durable as well. Moreover, the nylon and polyester are the appropriate and most commonly used threads intended for sewing leather materials. This step is actually optional because it depends on your tapestry. If you want to secure your leather, you should use an interfacing cloth. Normally, this technique is being applied when you want to hide some unnecessary markings or seams on your leather. 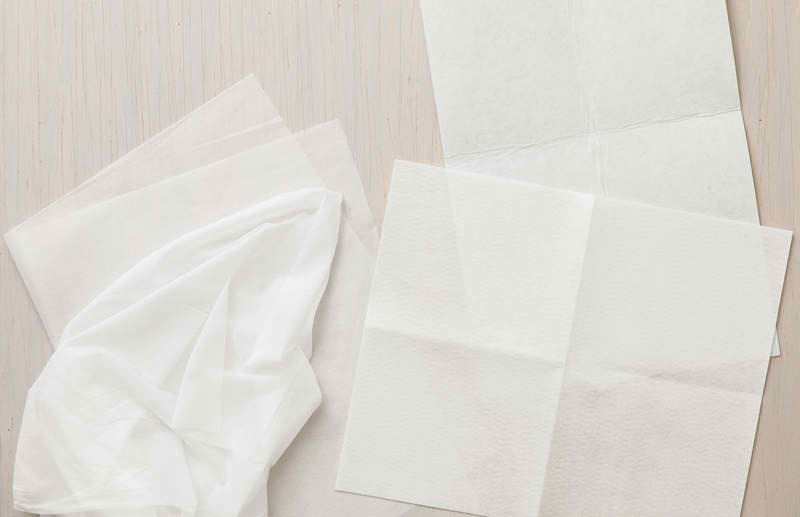 However, you should choose a thin and cotton cloth so that it will not appear bulkier together with the leather. Using interfacing cloth will reduce imperfections on the leather and sewing hence, it will make the leather stand out once finished. Make sure to always keep the leather flat so that the sewing machine would not cause interruption while doing the stitches. Avoid using thick interfacing clothes and make sure to apply thin adhesive to the leather so that it will not make the leather bulkier. Keeping the garment leather flat will help the sewing machine to run smoothly and it will not cause any damage to the needle, presser foot, and feed dog. Every time you run stitches, make sure to check out the needle. 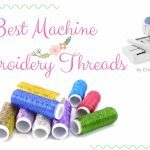 Sometimes, the repetitive motion of the needle to stitch thick and tough material will cause the needle to become edge-less and it will require you to change the needle to a new one. You should also consider having many needles for backup just in case the current needle that you’re using becomes blunt and fragile. Use a plastic tool to have steady leather and avoid having a bulky surface. You don’t need to sew the plastic tool together with the leather. Just place the plastic under the presser foot but don’t position it to the feed dog and needle. The idea is to make the leather parallel to its surface in order to sew the leather properly. If you don’t have plastic, you can actually improvise one as long as it fits under the presser foot. 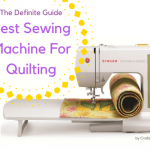 Upon reading this guide, you can now start sewing leather and make your needlework project a fabulous one. You can create different leather items such as purses, bags, jacket, cap, belt, and more. You can even try selling your leather masterpieces and earned much as you can. As a brief summary, there were 9 steps to keep in mind that include scrutinizing your leather as the first step, creating patterns for your sewing guide, make the leather flat, use proper needles, select the best nylon or polyester thread, utilize an interfacing cloth, and make sure to check the sharpness of the needle. Sewing leather is an art and only a few tailors have the ability to sew this kind of material. 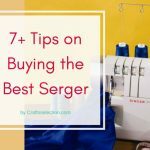 Moreover, you definitely become an expert if you know how to sew both fabrics and leathers. 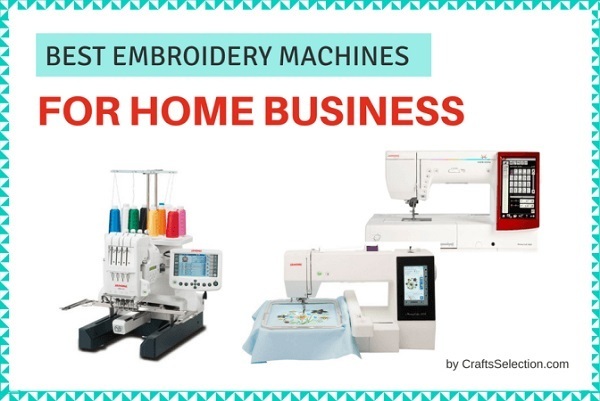 As I’ve mentioned in the intro, you can even run a business using your sewing skills. You may sell your leather projects online and promote services to market your skills and offer customers with quality items made out of leather. Why not try sewing leathers now and count for your bright future!